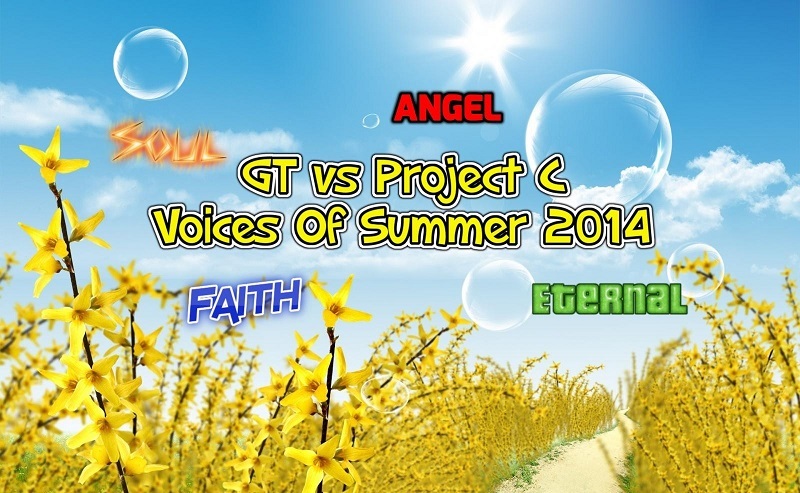 Enjoy 4 new mixes to celebrate the Summer of 2014!!! 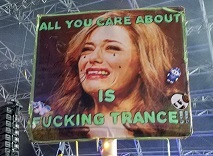 What's the song where she is singing "I guess I'm better off without it I think I know you better now"
"I think I know you better now trance you won't find me anymore"
I can't find on your mixes and swore it was one of them. Nothing is coming up in Google. Great show btw! Do you guys have a special reason why you finished the amazing Mix Angel with a 2013 song, 13. RAM Feat Susana - RAMelia (Tribute to Amelia) (Original Mix) ?? We have a list of tracks from old to new. Based on the flow of a mix we're trying to achieve, we use what we feel fits right. In the end, there's no age limit on our tracks, especially when we haven't used them in any of our mixes. I saw you never used that track yes, but thought you always use tracks belong to the season, no matter what. BTW. what good feeling I become with that song; Lostly Feat Noire Lee - I Tried (Vocal Mix) OHHH, Noire Lee, you touched me with your voice. Where can I find the cue sheets? The links don't work for me. TITLE "Voices Of Summer 2014 (Soul)"
TITLE "Nafis Feat Lena Grig - Rain Is Back (Original Mix)"
TITLE "Somna & Yang Feat Kimberly Hale - Deeper (Original Mix)"
TITLE "Nolita Feat Marica - Remember Me (Vocal Mix)"
TITLE "George Acosta - We All Get Lost Sometimes (Original Mix)"
TITLE "George Acosta - Nite Time (George Acosta Time Of Nite Remix)"
TITLE "Estiva & Justin Oh Feat Abby Rae - Reach For The Sky (Original Mix)"
TITLE "Cold Rush - Eclipsed (Original Mix)"
TITLE "Dart Rayne & Yura Moonlight Feat Katty Heath - Stole The Sun (Original Mix)"
TITLE "Luke Bond Feat Roxanne Emery - On Fire (Original Mix)"
TITLE "Darren Tate Feat Jodie Elms - All I Am (Hidden Art Remix)"
TITLE "Aurosonic Feat Nicol Cache - Tell Me Why (Original Mix)"
TITLE "APD & Johnny Norberg - Ride Of Your Life (Original Mix)"
TITLE "Lence & Pluton - Save My Soul (Araya & Mark Dreamer Remix)"
TITLE "Somna & Kimberly Hale - Sunshine (Original Mix)"
Thanks! That works. You wouldn't happen to have the others?